Christmas, Hanukkah, The Holidays. Whatever you celebrate, there’s usually gift-giving involved. 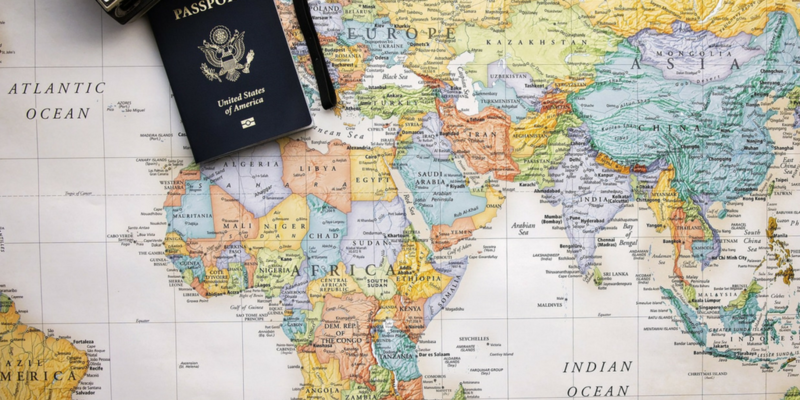 And if you’re tasked with gifting a traveler who’s always on the go, or has everything, or wants nothing, you may end up stuck in last-minute lines scrambling to find something that fits. But forget all that. 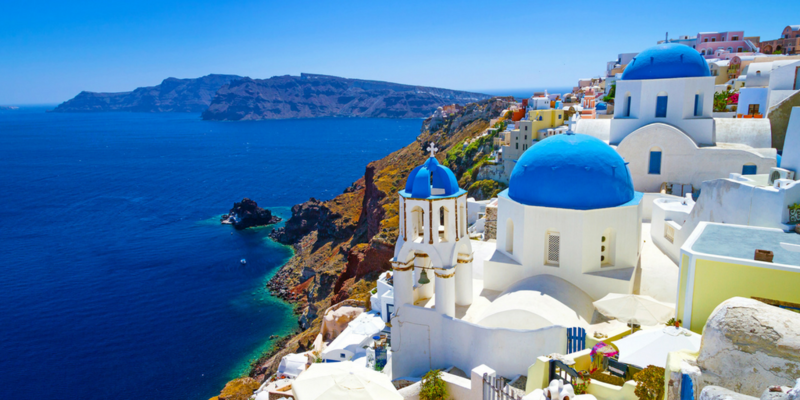 A true traveler wants things that are either necessary or chic — and with any luck, both. 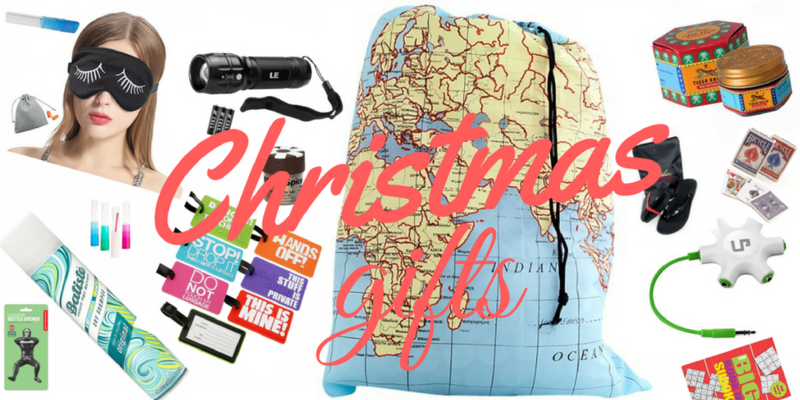 So here’s a handful of gifts under 10$ for every traveler on your list. 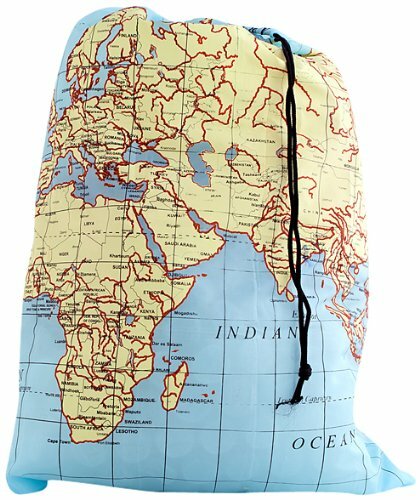 Every traveler needs a nicely sized travel laundry bag with a great design. The bag folds up into a small square which makes it convenient for storage until you need to use it. This incredible book with fantastic flowing artwork can help you relax if you’re a nervous flyer. 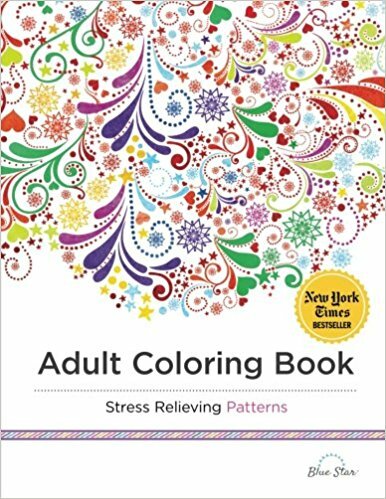 A New York Times Best Seller, Stress Relieving Patterns provides for hours upon hours of stress relief, fun and creative expression. The artist has incorporated and combined the fluid rhythmic pulse of the oceans, and the gracefulness of the dolphin into captivating images that will come alive as you add color. Nothing can be worse than sleeping with lights all around. 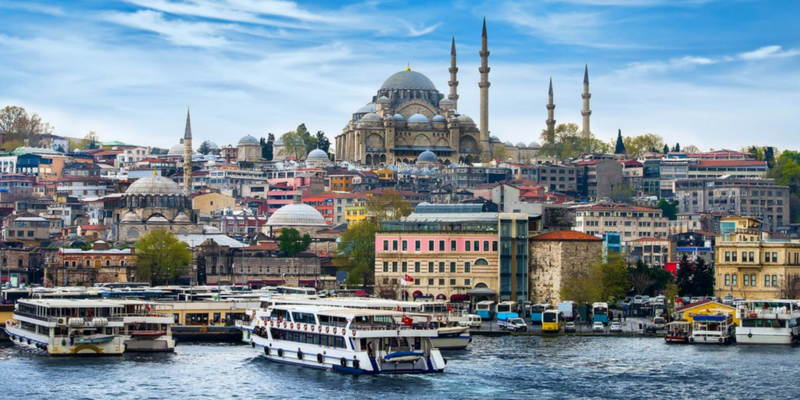 That is why silk sleeping mask is a perfect gift for a traveler. It offers unbelievably cozy and silky enjoyment! Because you can never find an opener when you need one, and this one makes for a great icebreaker. The Luchador Bottle Openers were designed by Andres Lhima as part of the Mexico Design Challenge “Desarrollando Talento Mexicano” (Developing Mexican Talent). Each Luchador Bottle Opener is a mini wrestler applying a famous lock hold to an opponent – in this case, a bottle. 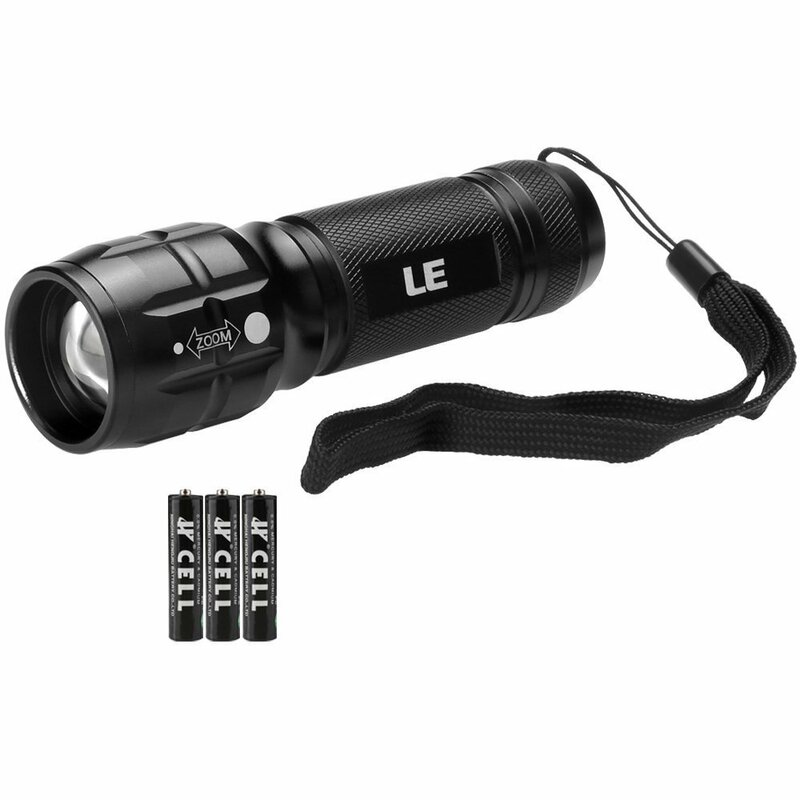 Small travel torchlight in case you need to pack your suitcase at night without waking your dorm buddies. It is plenty bright for all of the typical uses such as camping, working in dark areas, or when the power goes out. It’s compact and lightweight so great for a backpacker. This is the best toothbrush holder for travel. The standing holder guarantees your toothbrush tip does not touch the countertops in hotels. This Standing Toothbrush Holder is made of plastic infused with Microban which inhibits the growth of odor- and stain-causing bacteria. It stands on its own on a countertop. 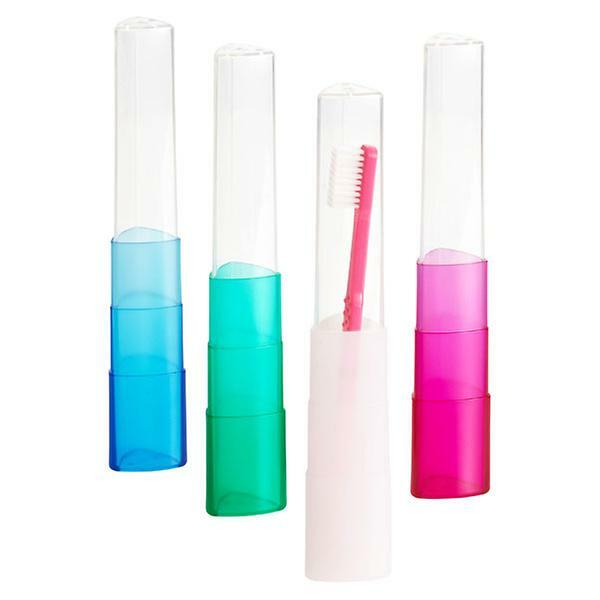 So your toothbrush can also travel in style and not get bent bristles. Colorful luggage ID with fun sayings on the tag is perfect for keeping your luggage easy to spot. Bright colors and design for quick and easy identification. Each Tag includes removable ID information card on tag back. Dry shampoo is perfect for days when washing your hair isn’t an option. This classic dry shampoo instantly makes hair feel clean, fresh and full of body and texture. Adapting to your hair’s needs, it targets excess oil and grease, helping to eliminate it at the roots. Boosting body it gives dull, lifeless hair the makeover that it deserves without water. Just spray, massage in and style. 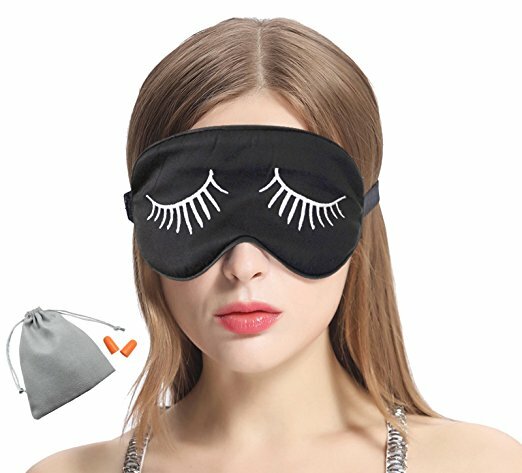 This is another useful and stylish gift for Christmass. 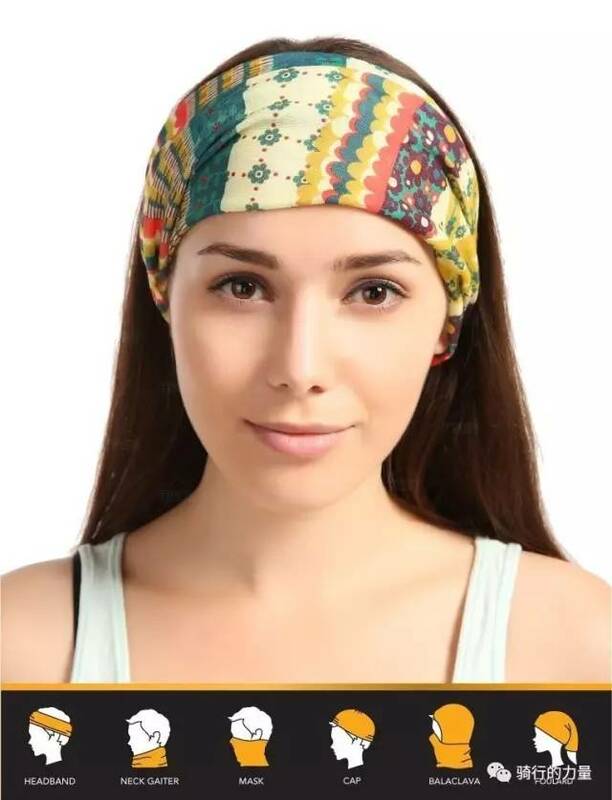 Now your travel buddy can hide messy hair, use it as a headband, wear it as a scarf, and more. This has 12 styles in 1! Why buy a headband, neck warmer, bandana, balaclava, and cap when you have it all in one here? In the winter, rock it as a lightweight neck gaiter, face mask, beanie or balaclava. 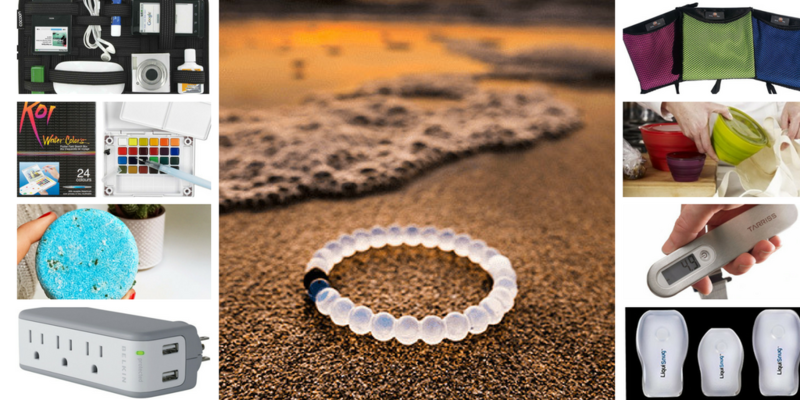 In the summer, rock it to wick away sweat and protect yourself from the sun, wind, and dust (Impressive, right?). 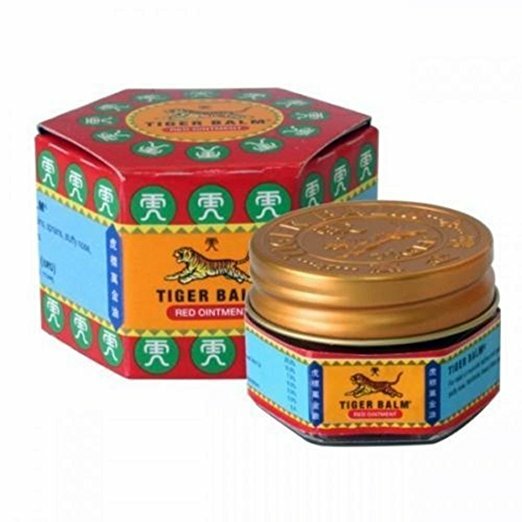 Tiger Balm is an amazing product to always have on-hand in your travel bag. This magic stuff treats aches, pains, and colds. It’s great for all kinds of sore muscles. If you have a headache from tension in the back of your neck rub it there and the headache will go away. 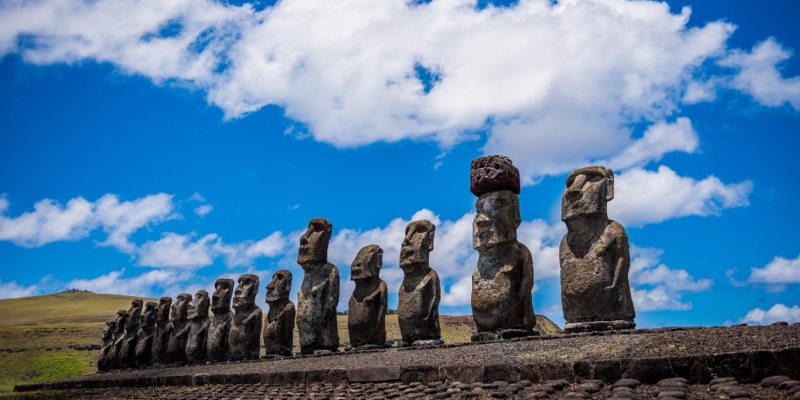 At some point in your travels, you will inevitably experience some sort of delay, whether it is during long bus or train trips, delays in airports or you just need to overcome some free time in a hostel. But what do you do in those situations? The best answer is to play a good old-fashioned card game. Apart from a fun solution to kill time, it is easy to carry and space-saving. 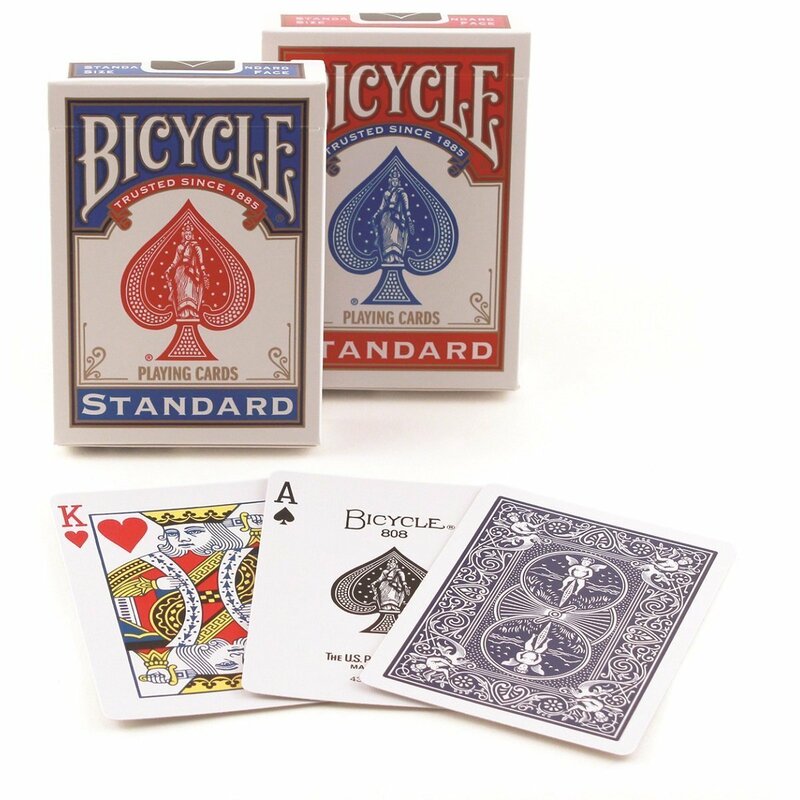 Another definite plus for card games is getting in touch with other travelers because everyone likes playing cards! This is a must-have if you’re traveling with friends or family. 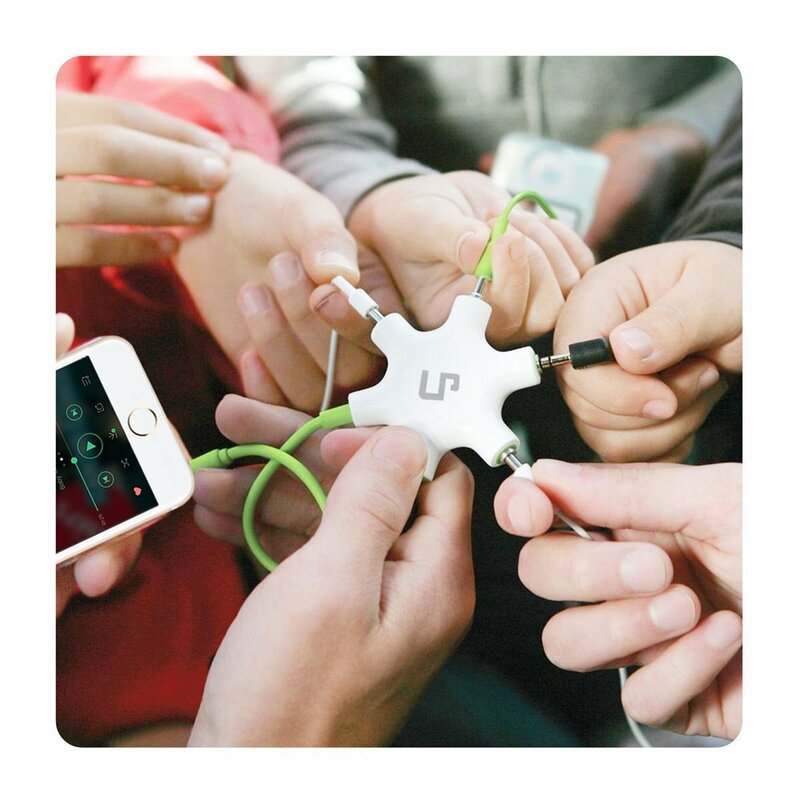 Headphone splitters allow two (or more) people to share audio while still using their own separate headphones. Its portable size enables you to carry it anywhere under your handbags or pocket. 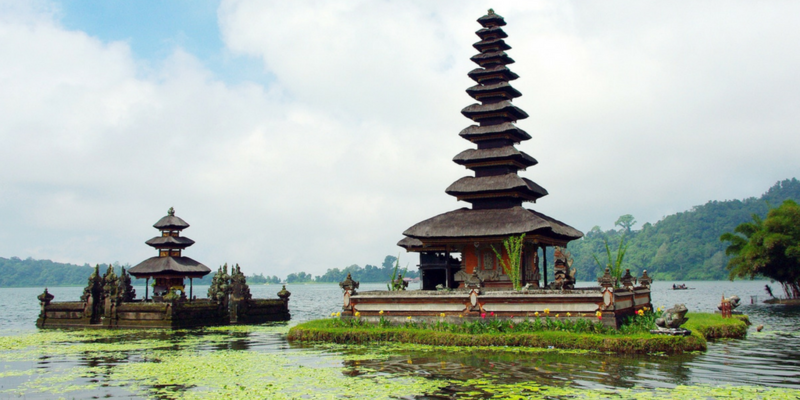 This is ideal for traveling, especially with groups, and can be used with both Android and Apple products. 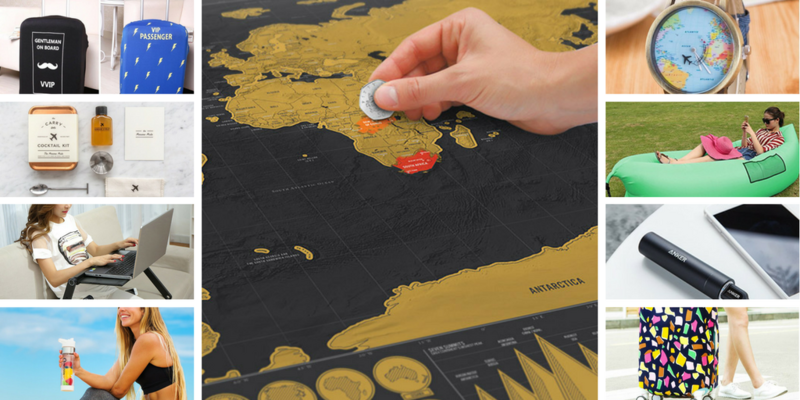 It’s a great gift for the traveling gourmand who likes to cook even on holiday. This is a great little spice selection for camping. Coghlan’s Multi-Grill Spice and Herb Assortment Shaker is super convenient and very versatile, so you don’t need to bring a lot of spices with you. This Spice Kit Includes paprika, curry, cayenne garlic salt, black pepper, and salt. 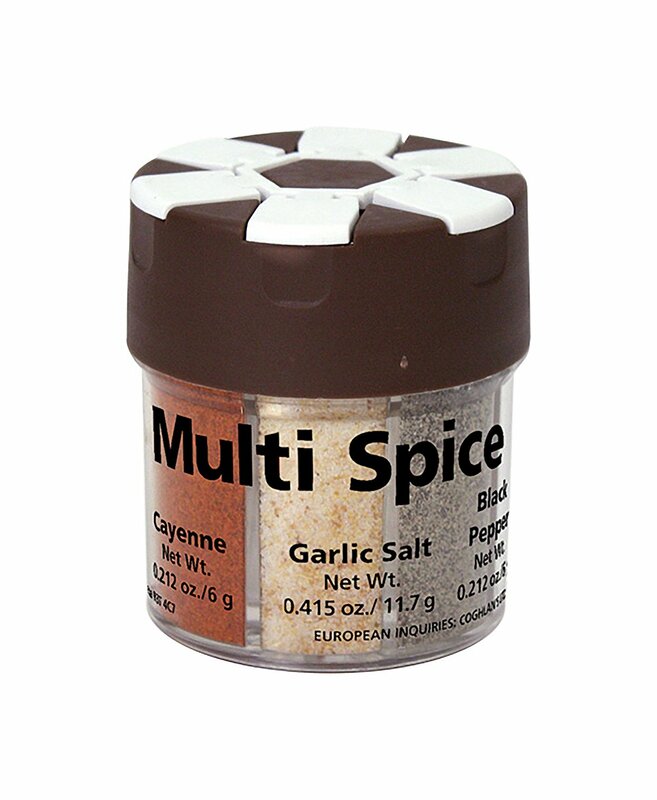 Each spice has its own flip-top shaker lid so they will not mix. Easy to pack flip flops for the beach or the hostel shower. These stylish and comfortable flip flops fold in half to fit into pockets, purses, gym bags and glove compartments. When they get dirty, throw them in the washing machine and they’re good as new. Zippered carrying case included. It will help you to keep you crunching numbers while you wait for your bus, train or plane. A puzzle book is a wonderful way to pass the time and can be a great way to exercise your brain. 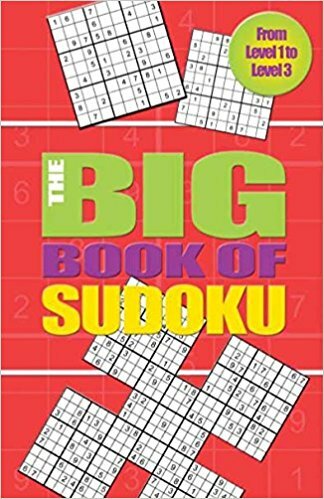 And, by the way, you don’t need to be a math whiz to enjoy a great sudoku puzzle.